May 21-28 is this year's National Tire Safety Week, a consumer education initiative led by the U.S. Tire Manufacturers Association. According to AAA, more than 41.5 million people will travel on Memorial Day weekend this year. With seven out of eight of those travelers driving to their destinations, it's important to be ready to hit the road safely. May 21-28 is this year's National Tire Safety Week, a consumer education initiative led by the U.S. Tire Manufacturers Association. 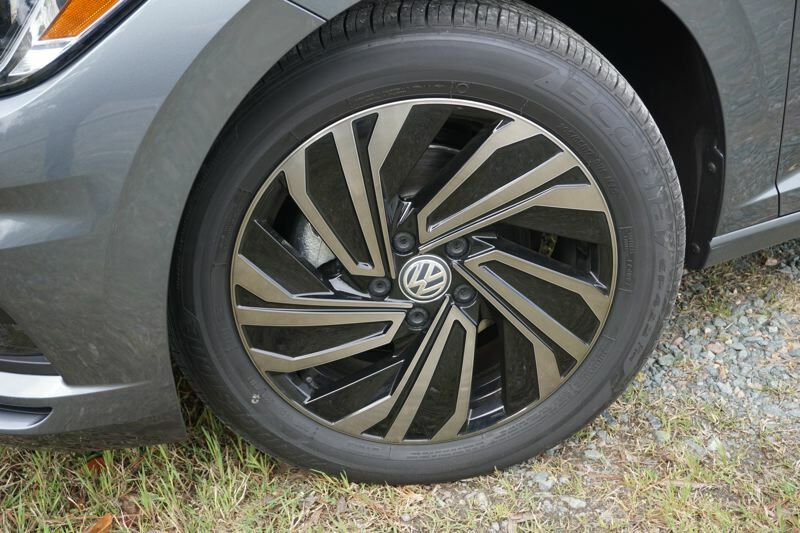 As part of that week, Bridgestone Tires suggests visiting www.TireSafety.com for tips on tire maintenance tips and other seasonal driving information. • Use a tire pressure gauge to check inflation pressure at least once a month, as well as before longer road trips or when carrying heavier loads. Tires can lose one psi (pound per square inch) of pressure per month under normal conditions. To determine proper inflation pressure, drivers should refer to the placard located along the driver's side door jamb of their vehicle. Bonus: it's good for your fuel economy! • Tires should be balanced and rotated according to the vehicle manufacturer's recommendations, or every 5,000 - 7,000 miles, in order to help prevent irregular wear and maximize tread life. • Regularly check all tires for damage or signs of tread wear that could impact traction. The penny test is a simple way for drivers to check tread depth. By placing a penny upside down in the tread, drivers can easily determine if it's time to replace their tires. If any part of Lincoln's head is covered by the tread, you should be road ready. If not, it's time for new tires.